This years 21st and 22nd issues of Shueisha’s Weekly Shonen Jump magazine is revealing the title of the latest Bleach novel based on Tite Kubo’s manga. The novel is written by Ryohgo Narita and will be revealed to us on Monday to fans. The novel is titled “Bleach: Can’t Fear Your Own World” and shall be released on both the Shonen Jump+ app as well as the official Bleach app on the 28th of April 2017. The apps will update with new content for this novel every other week, so twice a month. If you don’t already know, Narita has previously worked on Baccano! and Durarara!! This novel will center around Shuhei Hisaga who throws himself into a fight against the mystery that was left behind by his previous captain Kaname Tosen. This tory also reveals more detail about the mysterious four noble families, the Soul King, Arrancar and the Fullbringers. Narita had previously written the Bleach: Spirits Are Forever With You novel series, which Shueisha published back in 2012. If you don’t already know, Weekly Shonen Jump lists the works of Narita and Matsubara and their novels being part of the “last novelization” project for Bleach, which is sad to hear. With the novel coming out so soon, who is excited for it? 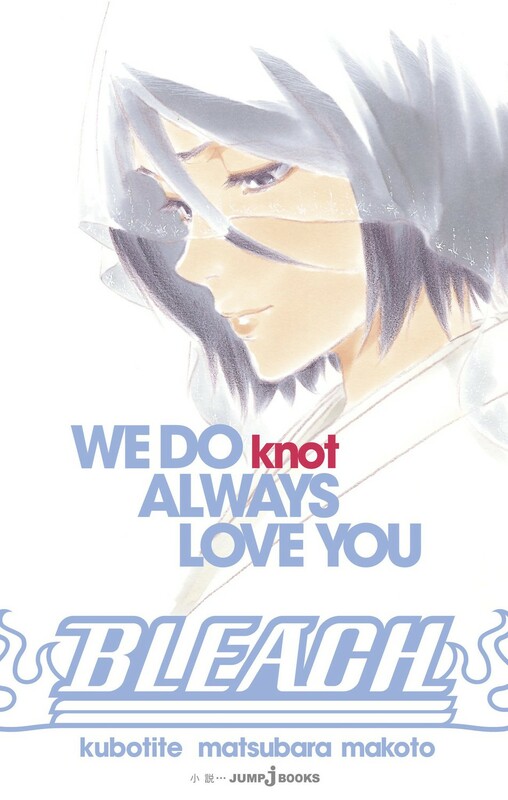 I sure am, I hope it delivers a lot of information based on the Soul King, because not a lot is known after what happened with Yhwach/Juha Bach, so it should be good to see. Anyways, what are your thoughts on this, comment down below. 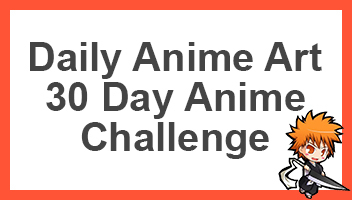 I hope it will fill some of the gaps that the last arc had. This could be one of the last novels so I hope it does too.